My name is Austin Bricker, and I am a physics student from Lincoln, Nebraska in the United States. 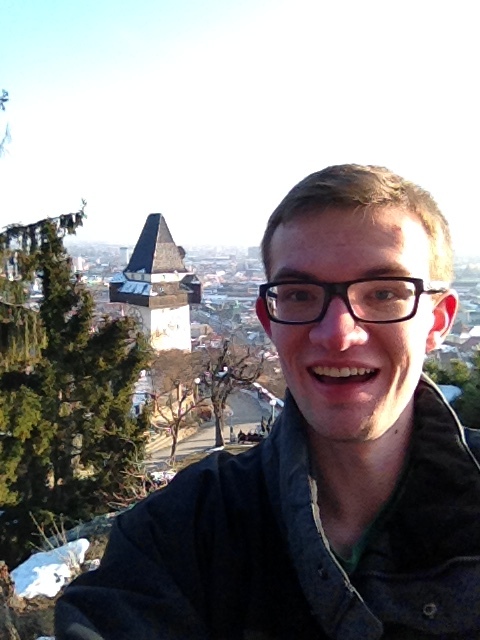 For the Spring semester of my third year of college, I am studying abroad in Graz, Austria. I will be here from February to early July 2015, and this blog is here for me to describe my experiences for everyone else to see. Wow! Nice job. 191 hits so guess you are a celebrity for sure. Liked the pictures. Love the blog. So good to hear from you. Happy adventures.